The trailer of the film The Accidental Prime Minister has been creating ripples across various platforms ever since its launch. Based on Sanjaya Baruâ€™s 2014 best-selling memoir by the same name, the movie breaks the wall between the Government and the common people. It shows a concealed perspective of the affairs inside the PMO during the ten-year tenure of the former PM, Dr Manmohan Singh. 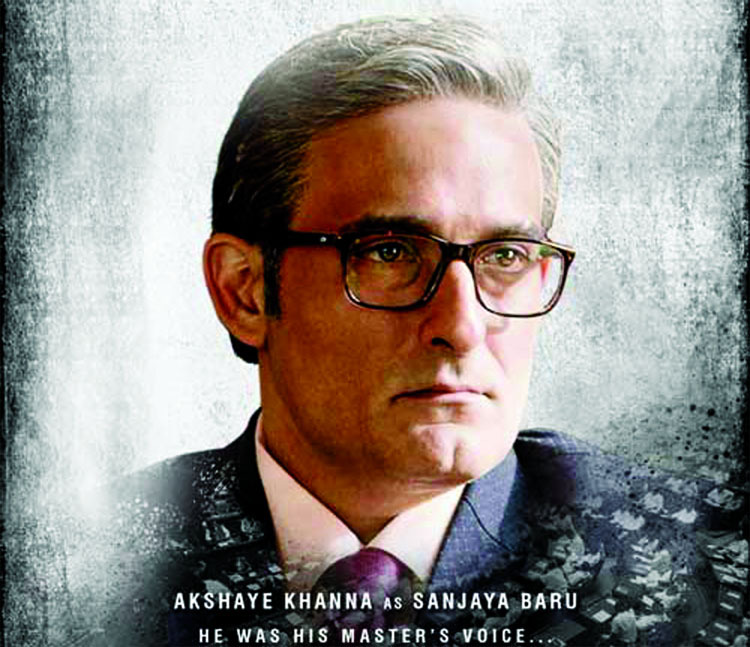 Veteran Bollywood actor, Anupam Kher is playing the role of Ex PM Dr Manmohan Singh whereas Akshaye Khanna would be breaking the fourth wall by essaying the role of his media advisor Sanjaya Baru.